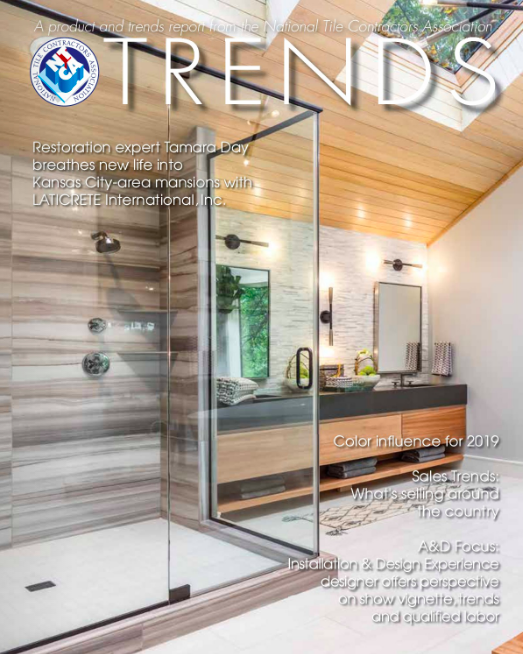 MAPEI recently extended its Elastocolor product line of coatings to include Elastocolor Primer AR, an alkaline-resistant primer, and Elastocolor Texture, a high-build, textured coating. 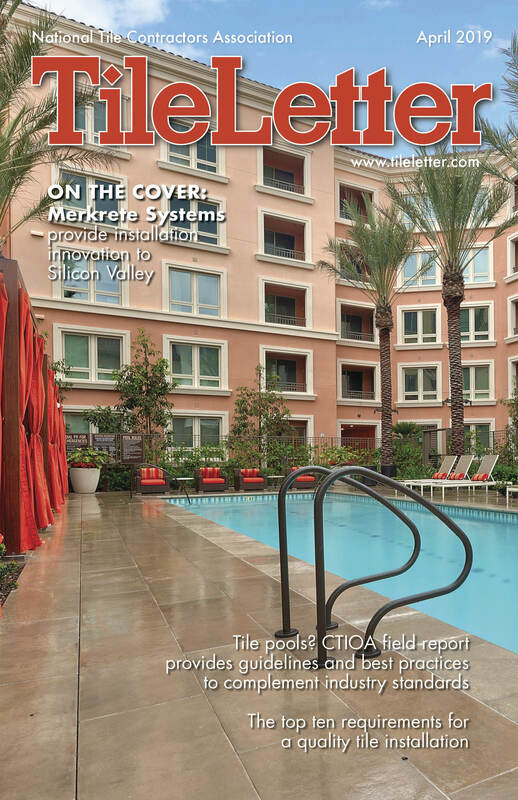 These two products offer high performance for a variety of cementitious substrates. Elastocolor Primer AR is a highly flexible, water-based, alkaline-resistant primer specially designed for use on exterior, above-grade, new and previously coated concrete and masonry surfaces. It protects against the damaging effects of high pH levels, offers excellent filling and adhesion on prepared substrates, and is designed for use on stucco, concrete, concrete masonry units and a variety of other building materials. Elastocolor Texture is a water-based, high-build, acrylic, textured coating for use on exterior, above-grade, new and previously coated concrete and masonry surfaces. It is specially designed with a unique blend of aggregates to produce an attractive, uniform textured finish, making it ideal for reducing the appearance of surface imperfections and irregular substrates. Established in 1937, MAPEI Group is globally headquartered in Italy with 87 subsidiaries, including 81 plants in 35 countries. MAPEI is the world-leading manufacturer of mortars, grouts, adhesives and complementary products for installing all types of flooring and wall coverings. The company specializes in developing chemical products for every aspect of construction, from waterproofing and structural strengthening to concrete repairs and tunnel building. 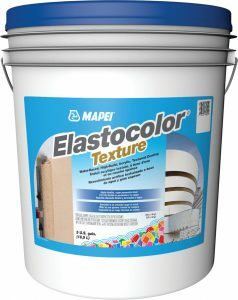 Headquartered in Deerfield Beach (Florida), MAPEI North America consists of the subsidiaries MAPEI Corporation (for the USA), MAPEI Inc. (for Canada) and MAPEI Caribe (for Puerto Rico and other Caribbean islands), whose 18 facilities collectively have a workforce of more than 1,600 employees. MAPEI facilities have been certified to ISO 9001 and ISO 14001 quality standards. 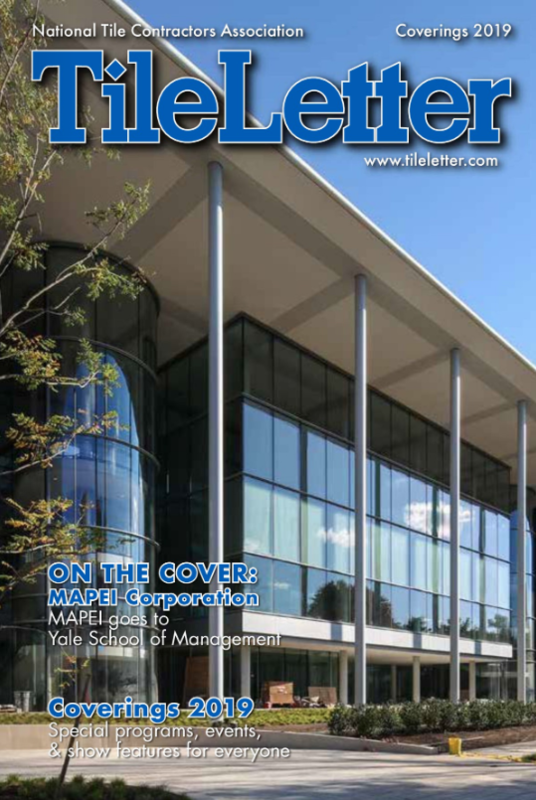 An environmentally conscious manufacturer that reinvests 5% of its revenue into R&D, MAPEI offers training for architects, contractors, installers and distributors through the MAPEI Technical Institute. 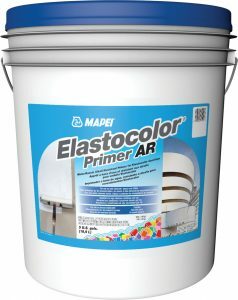 For more about MAPEI, visit www.mapei.com or call 1-800-42-MAPEI (1-800-426-2734).